Trainer Trent Busuttin has Baileys primed for his debut in the two-year-old race at Rosehill. 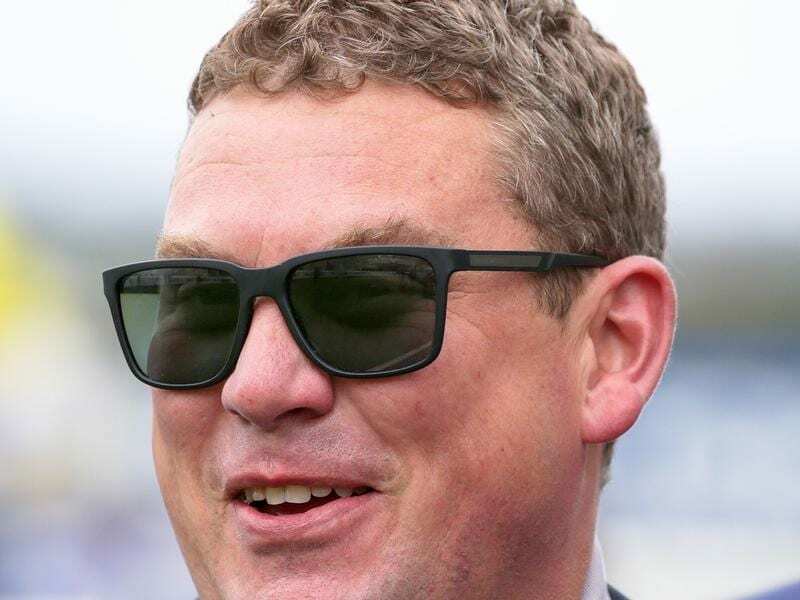 First Light Racing’s Tim Wilson is hoping the date is an equally lucky launch pad for Baileys, a $300,000 Magic Millions buy who will have his first start in the Roadwork Solutions Handicap (1200m) at Rosehill on Saturday. “Aristia won the Oaks last month and she debuted on the same day over 1000 metres, so it’s a great grounding for them,” Wilson said. “If he wins on Saturday he goes. It’s pretty simple at this time of year that if you qualify for a race like that, it’s an opportunity you can’t pass up,” Wilson said. “It’s a bit of a rite of passage I suppose, you’ve got to ply your trade with horses that take a bit of time because they’re the ones you can afford when you’re in the infancy of your career,” Wilson said.